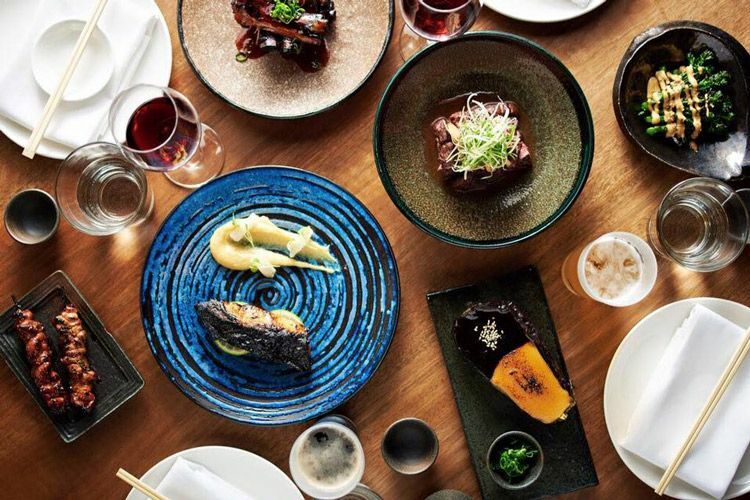 Sydney is brimming with exotic Asian cuisine, but most of us only ever try a tiny fraction of it. It’s time to expand your gastronomical horizons with our fave delicacies from across the region. Mr Wong is two sprawling storeys of gorgeously rustic opulence. Vintage china abounds, the wine rack stretches from timber floor to lofty ceiling, and something beautiful catches your eye wherever it turns. 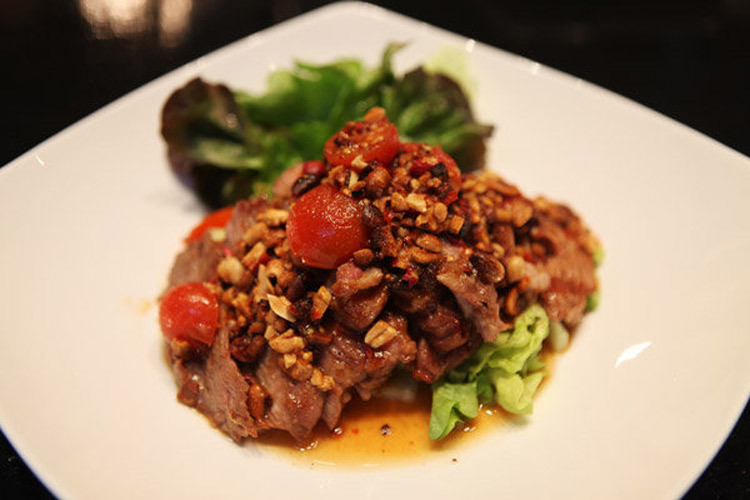 The menu is 60 dishes of pure Cantonese excellence, and you just have to try the Kung Pao chicken with peanuts, chillies and Szechuan pepper. Delicious! Or měiwèi de, as they say in China. Part cocktail lounge, part swanky restaurant, Toko is a stylish triumph of curved, richly coloured wood panelling, alluring lighting and utterly sumptuous Japanese food. Case in point: the Gyu Hohoniku No Nikomi To Wasabi Cream. It sounds like a mouthful, and that’s because it is! It’s soy-braised beef cheek, wasabi crème fraiche and bone marrow tempura, and it’s simply amazing. 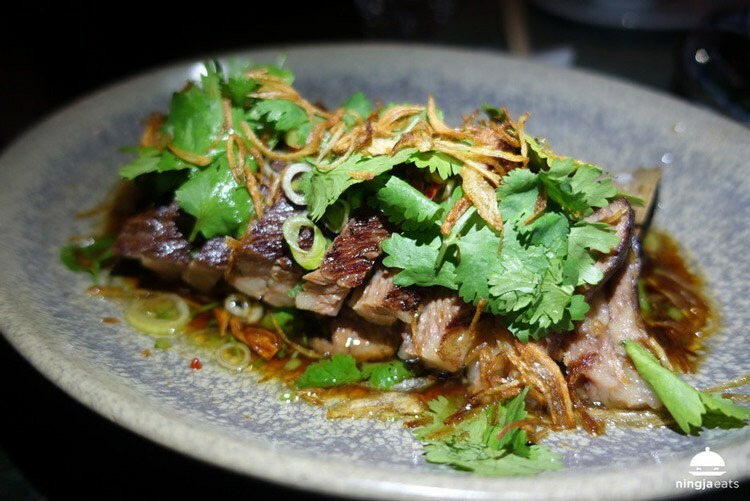 Lively, eclectic and refreshingly ramshackle (check out Darth Vader chilling with the Buddha), Hai Au forgoes all pretention in favour of good food, good crowds and good times. It’s a lovely place to be, and the meals are fiery, authentic and expertly prepared. 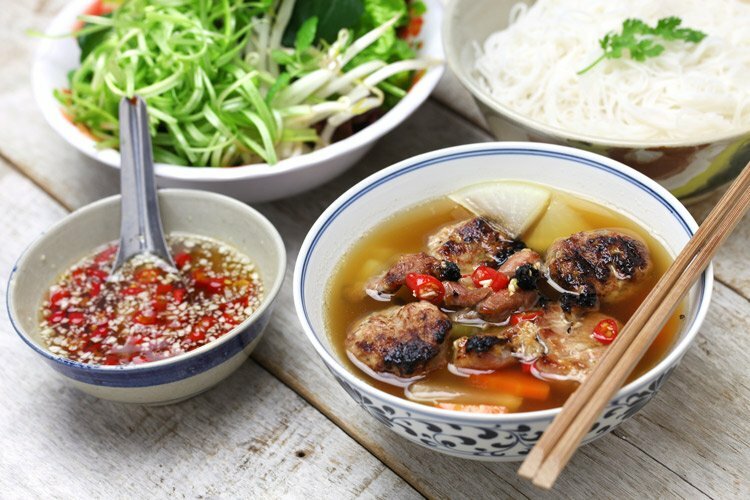 We’d wholeheartedly recommend the Canh Chua, which is a kind of fish soup comprised of sour tamarind and silver perch. Surprisingly filling! Whether you like it phet (spicy) or phet mak (very spicy), Home is ready and waiting to serve you up a big old plate of glorious Thai food. This friendly joint is always a bustling hive of activity, with folks coming in from all around to sample the legendary fare. It’s all about the curry, as far as we’re concerned, and we’d heartily suggest the irresistible slow-cooked, coconut milk-based Massamun Beef. Have fun devouring your way through this lot, and don’t forget to review them on True Local!